The deployment of WiFi networks can be particularly challenging. 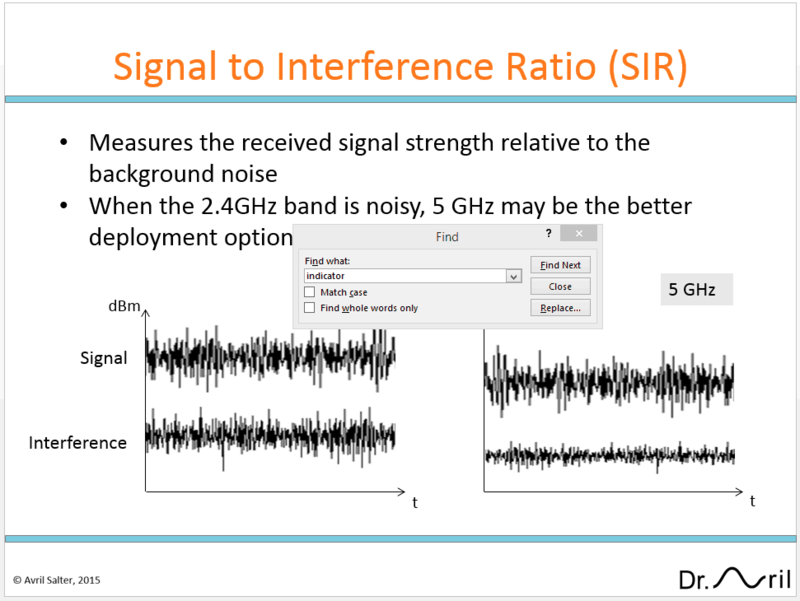 We’re going to take a look at three problems that occur when deploying in the 2.4 GHz (Gigahertz) band. Planning your Wireless Network for IT Professionals. 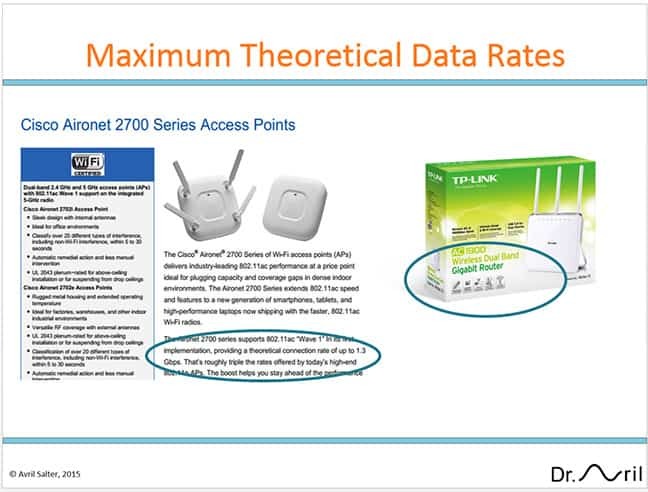 Can the Access Point Hear You? In order to do effective WiFi coverage planning, you must consider communications in both directions. The uplink client is typically the weakest link. Before a Wi-Fi device transmits, it listens to the frequency channel. If it detects noise on this channel above a threshold defined in the 802.11 standards it will not transmit. Should you wait for 802.11ac Wave 2? Wave 2 products extend the channel bandwidth to an optional 160 MHz. This provides the potential to further double the data rate. 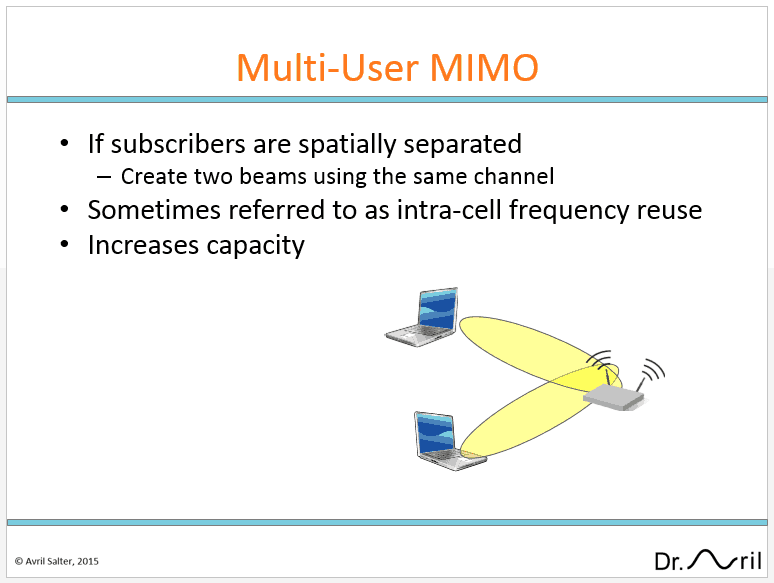 However, what is of particular interest, is that Wave 2 products introduce Multi-User MIMO (MU-MIMO). Planning and deploying a wireless network for user access is considerably more difficult than implementing a wired network. Every location has a unique radio frequency (RF) environment.